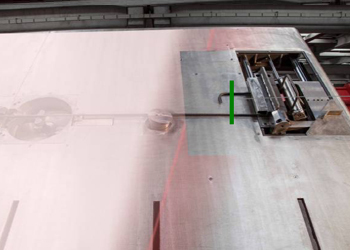 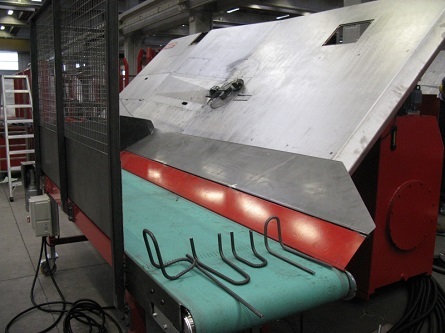 The press device for 3D stirrups(A) is an optional device that can be installed as a "stand alone" solution or as an integration of the 3D device for the production of shapes that require the maximum respect of the parallelism between the sides. 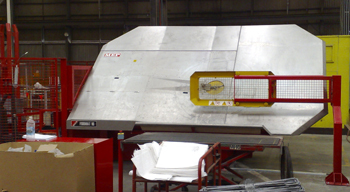 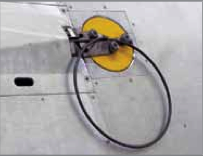 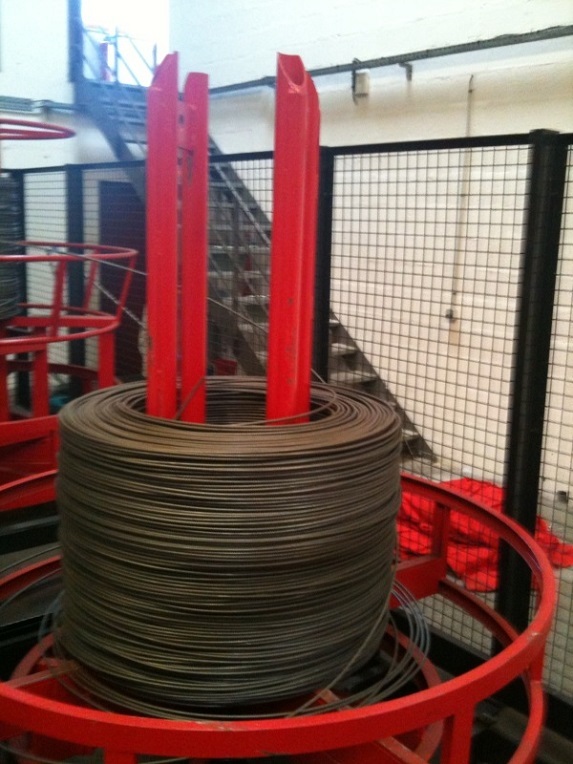 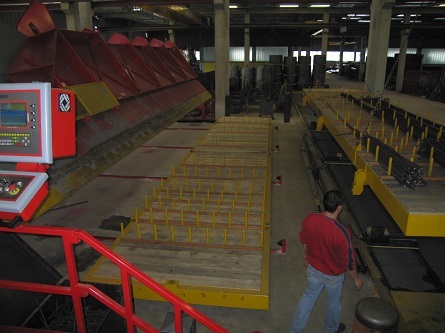 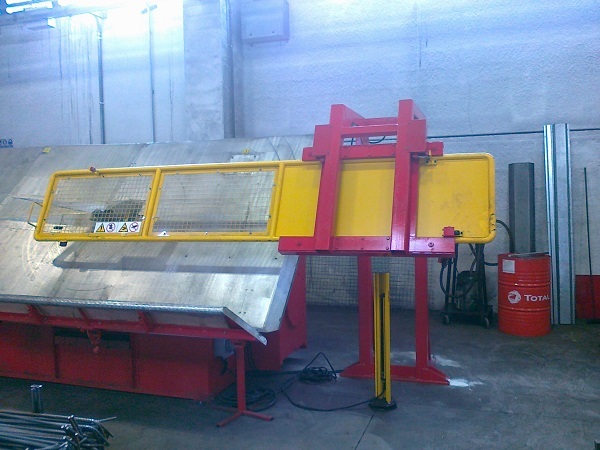 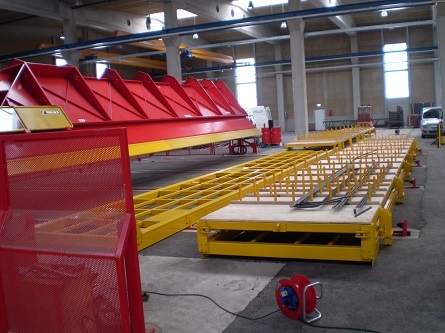 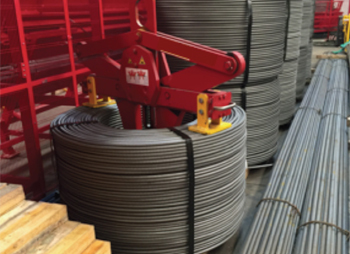 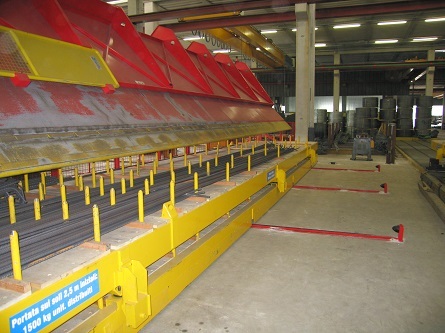 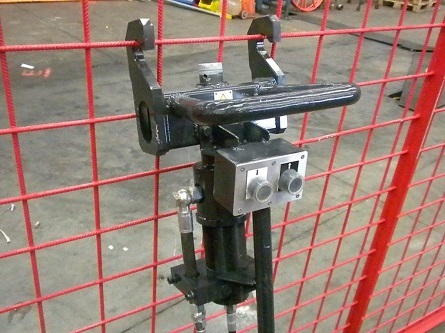 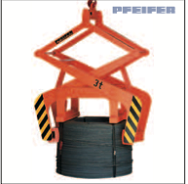 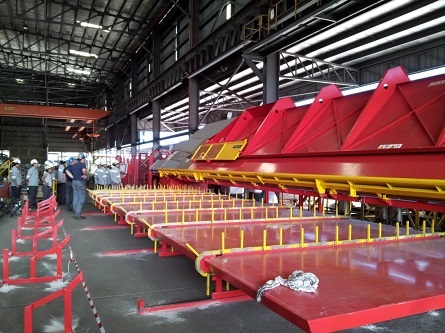 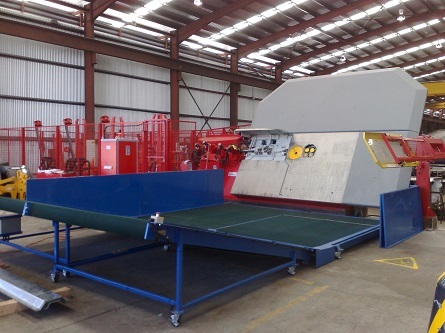 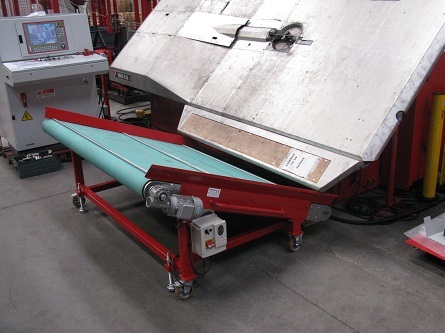 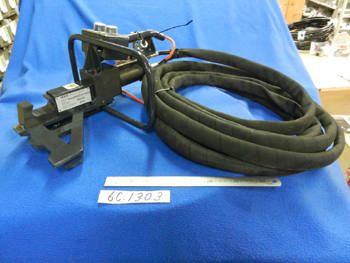 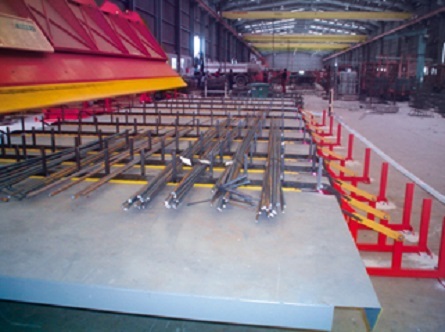 Installed at the beginning of the pulling and straightening unit, allowing the positioning of max six wire diameters. 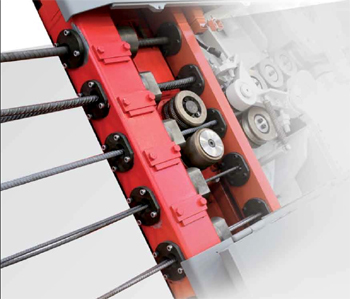 This mechanism allows for a fully automatic change of wire to be processed without any manual intervention by the operator. 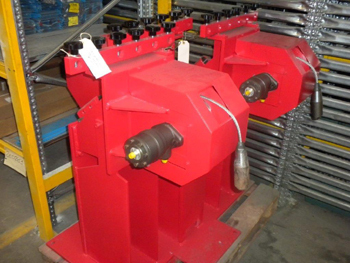 The change from one diameter to another is achieved through a hydraulic system and is controlled electronically via the control panel. 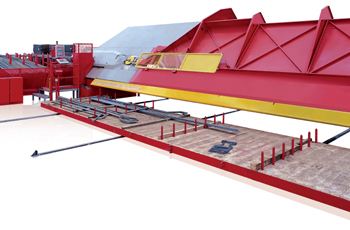 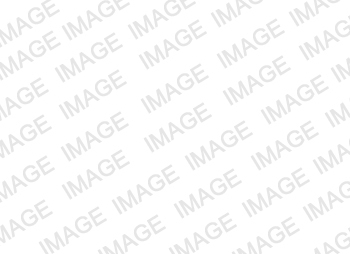 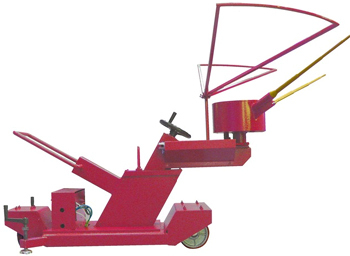 A portable device, Powered by the hydraulic system of the machine, that allows to easily straighten the first end of the coil, thus facilitating the introduction of the wire in the pre-feeding unit of the Machine.